Oded Gurantz (@odedgurantz) earned his Ph.D. in education policy from the Stanford Graduate School of Education, and will begin as an assistant professor at the Truman School of Public Affairs at the University of Missouri in Fall 2018. He is currently working as an associate policy research scientist at the College Board, where he uses the College Board’s great datasets to help answer important policy questions regarding the choices students make in high school and how they impact student success. Oded is another doctoral candidate whose CV far exceeds those of most doctoral candidates of even five years ago. Oded has engaged in a number of projects evaluating the educational and labor market impacts of financial aid. 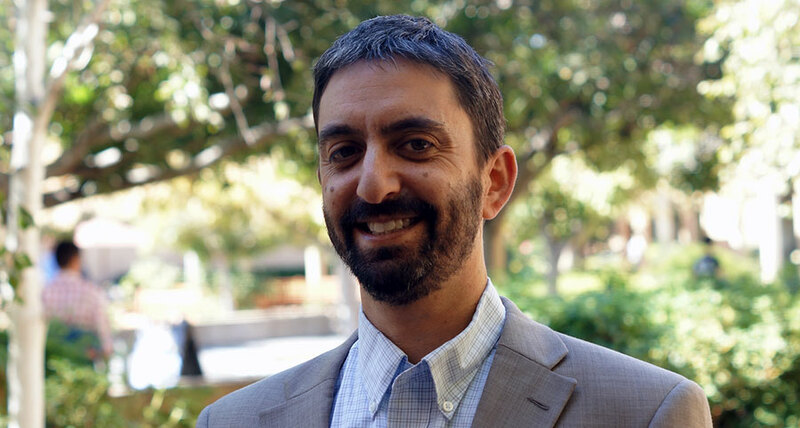 Along with his dissertation mentor Eric Bettinger and a team of researchers, Oded worked on a rare long-term evaluation of a state financial aid program: the merit and need-based Cal Grant program. They were able to use tax data to examine long-term earnings of students, finding a modest but significant effect of receiving the grant on earnings around age 30. Work in progress is examining the impacts of aid for a variety of groups, including: older, non-traditional students; high school students offered “free” community college through the Oregon Promise; and students attending for-profit colleges. He also conducted a fascinating study on course availability in California community colleges, which was published in The Journal of Higher Education. He found that many students waited to enroll for required classes until the very last minute, which can affect the likelihood of completing college. One implication of the study is that policies that shift registration priorities – determining which students get to select courses first – may not produce large differences in the population of students who ultimately enroll in community college courses.